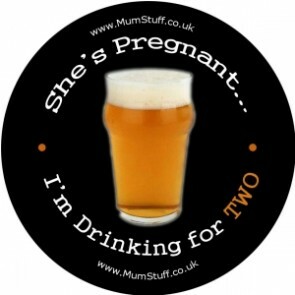 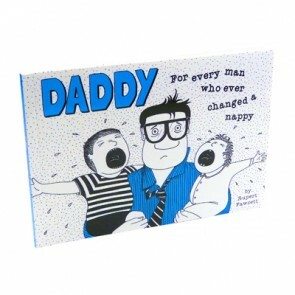 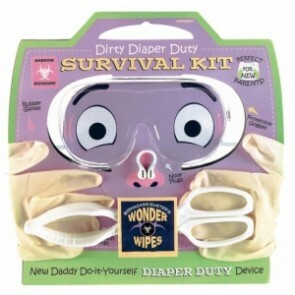 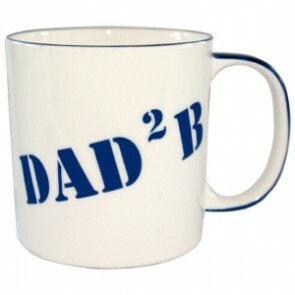 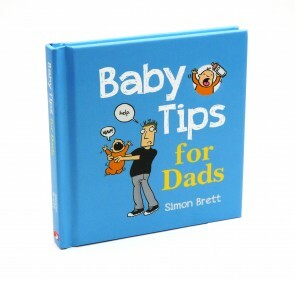 Don't forget Dad to Be... We have a great range of gifts to not only help dad to be on his first steps to fatherhood but also to make him laugh! 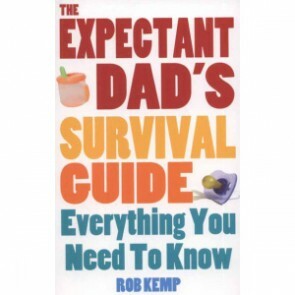 From choosing a buggy and cutting the cord after delivery to dealing with your wife's breastfeeding in public - the life of a first-time father will throw up new experiences and challenges every day. 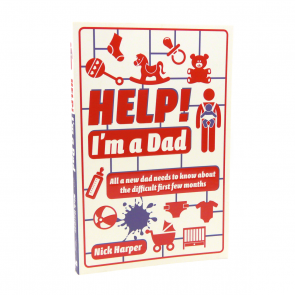 Help is at hand with this nifty little book that provides quick and quirky answers and advice on everything.Conveys a combination of expert advice from midwives, health visitors and other professionals, along with first-hand accounts from mums and dads.